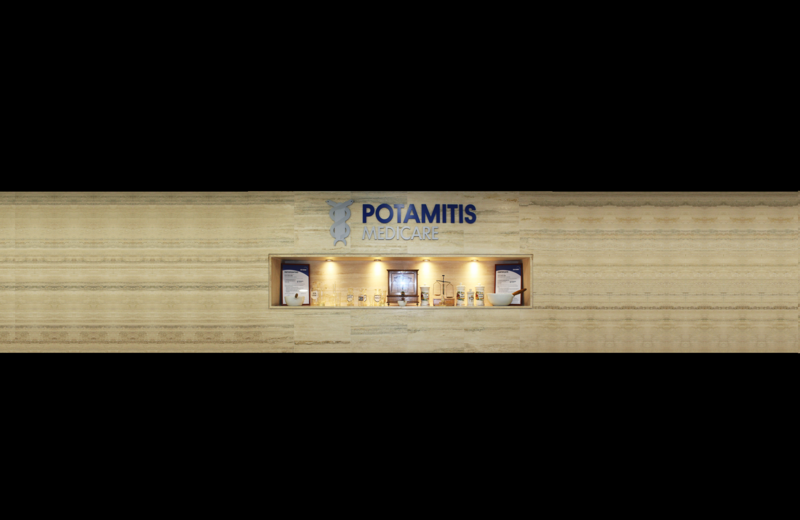 A. Potamitis Medicare Ltd, is a family-owned business established in 1962, and has since become one of the leading companies in Cyprus importing, promoting and distributing pharmaceutical and eye care products as well as surgical supplies. The company is appointed as local agent for numerous multi-national pharmaceutical companies offering complete solutions and support ranging from regulatory and pharmacovigilance, to importing, warehousing, distributing and promoting a wide range of products. We share the same ethical practices and vision for the distribution of the highest grade products with all our suppliers who we regard as long term partners. To this end, we offer continual support to local healthcare providers, their patients and our wider customer base. With dedicated and fully trained sales and service teams, A. Potamitis Medicare Ltd has earned the right to be considered amongst the industry leaders in Cyprus. A. Potamitis Medicare Ltd was established in 1962 and has since become one of the leading and most reputable companies in Cyprus importing, promoting and distributing Pharmaceutical and Eye care products as well as surgical supplies.